Apple has been working with the popular Irish rock band U2 on a secret project that should result in birth of a brand new music format designed to tempt music lovers again into buying both whole albums and individual tracks, according to TIME Thursday. As a longtime partner of Apple, the Irish band helped the Cupertino firm push the iPod music player into the mainstream by producing a special edition U2 iPod in 2008. 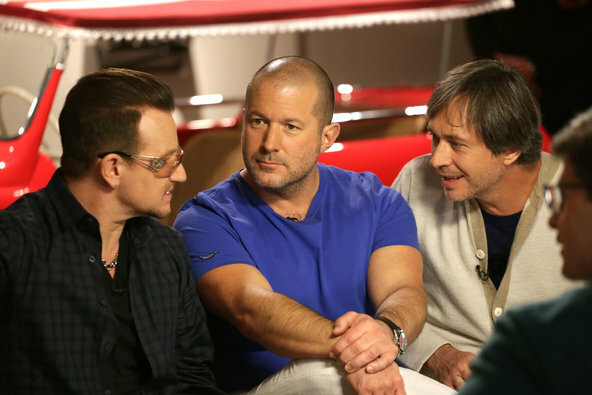 Apple is also one of the biggest proponents of U2 lead singer Bono’s Product(RED) initiative to fight AIDS. 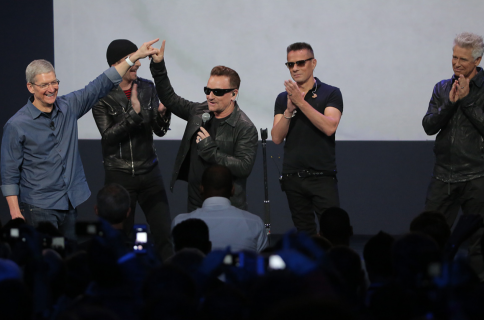 And earlier this month, U2 played at Apple’s iPhone 6 event and is currently giving away its latest album, “Songs of Innocence”, for free on iTunes. The article bills the secret project as the initiative which “might just save the music industry” as band members Bono, Edge, Adam Clayton and Larry Mullen Jr strongly believe that artists should be compensated for their work. The new format should be so irresistibly exciting to music lovers, Bono tells TIME, that they will be tempted again into buying whole albums as well as individual tracks. U2 manager Guy Oseary told Billboard last week that the band has been working “on other things” with Apple that have to do with “how music is heard and innovation”. It is no secret that music downloads, following a decade of strong growth, have been declining in the past year or so in the face of services such as Pandora and Spotify which offer millions of songs for streaming to desktop and mobile devices for a flat fee of ten bucks per month, less than the cost of a new iTunes album. According to a January 2014 Nielsen SoundScan survey, individual song purchases on digital services dropped from 1.34 billion units in 2012 to 1.26 billion in 2013, a 5.7 percent decline. Individual song downloads were particularly hit by consumers’ preference toward streaming services. Sales of digital albums fell 0.1 percent to 117.6 million in 2013, down from 117.7 million units the year prior. By comparison, physical CD sales dropped by a whopping 14.5 percent in the same period. And in the first half of 2014, streaming music has increased by an astounding 42 percent. 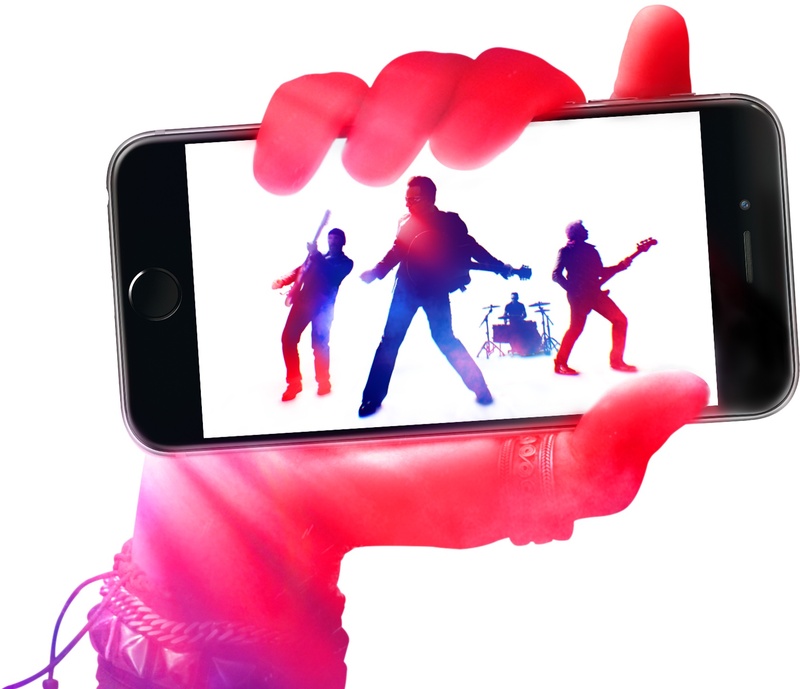 In spite of the outrage stemming from Apple’s decision to add U2’s “Songs of Innocence” to iTunes users’ purchases — in turn resulting in unwanted downloads for those who have enabled automatic downloads on their devices — Apple said that a cool 38 million people took advantage of the promotion by September 18. More importantly, U2 saw their back catalogue back into the iTunes charts as a result of high visibility and free publicity owed to the Apple deal. On top of its $100 million commitment in marketing expenses, the Cupertino firm paid an undisclosed royalty for the privilege of giving away the album to each and every iTunes user through October 13, after which time “Songs of Innocence” will get released on other platforms as a paid download.